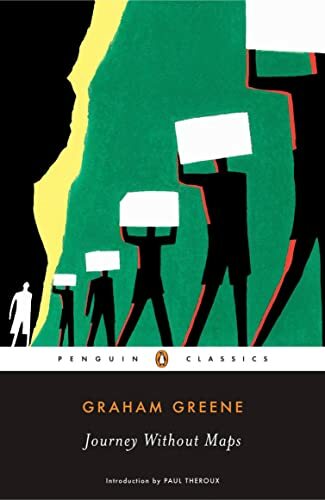 His mind crowded with vivid images of Africa, Graham Greene set off in 1935 to discover Liberia, a remote and unfamiliar republic founded for released slaves. Now with a new introduction by Paul Theroux, Journey Without Maps is the spellbinding record of Greene's journey. Crossing the red-clay terrain from Sierra Leone to the coast of Grand Bassa with a chain of porters, he came to know one of the few areas of Africa untouched by colonization. Western civilization had not yet impinged on either the human psyche or the social structure, and neither poverty, disease, nor hunger seemed able to quell the native spirit.